If you are familiar with Performix products as a weight-loss activator, but have sensitivity to stimulants, Performix StimFree may be a viable option. 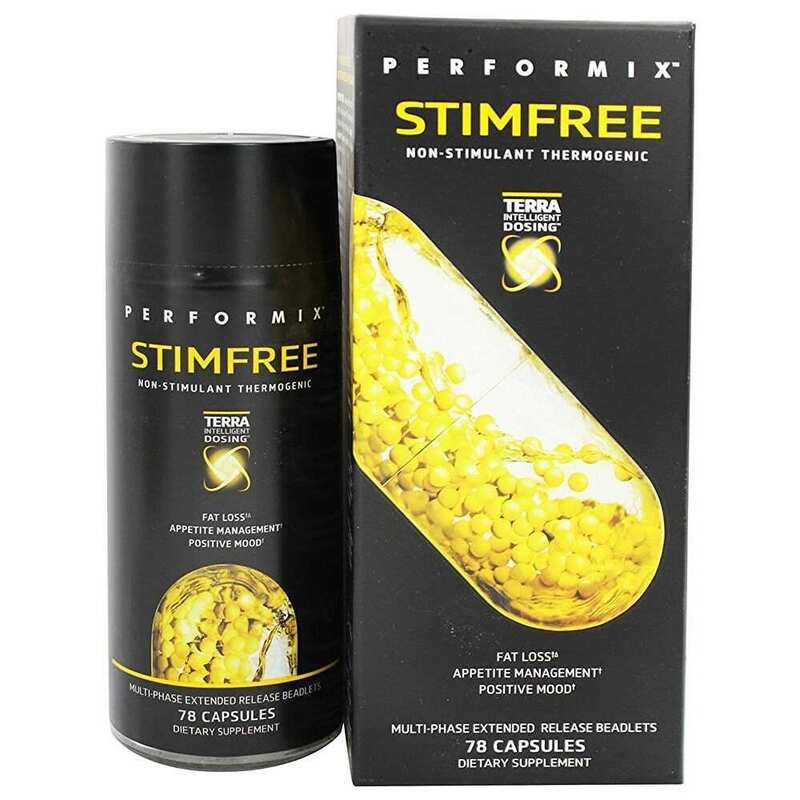 Performix StimFree was created to enhance metabolism, speed up fat burning and suppress appetite as effectively as it’s 2X formula, but without the stimulants that can cause unwanted spikes in brain activity and blood flow. Containing a unique blend of patented ingredients via multiple targeted release points, Performix StimFree has been clinically proven to support the breakdown of fats using ph-phased, delayed release functionality. Capsimax has been clinically proven to promote a lipolytic effect, or the breakdown of fats. The chemicals in cayenne may help with various ailments, and have also been shown to fight obesity and boost athletic performance. Researchers at Purdue University discovered cayenne benefits the body by raising the body’s core temperature, as well as reducing appetite. GreenSelect Phytosome is a well-absorbed complex of green tea polyphenols and phosphatidylcholine. It provides the antioxidant, liver protecting and metabolic benefits of green tea, but without the caffeine. GreenSelect Phytosome provides fat burning, thermogenic effects and maintains the body’s inflammatory response to oxidative stressors. Studies have shown subjects who take green tea extract see an increased metabolic rate and greater fat metabolism. Controlled research has shown Zychrome to support healthy insulin levels and function. Zychrome contains chromium, which helps to move blood sugar (glucose) from the bloodstream into the cells to be used as energy and to turn fats, carbohydrates, and proteins into energy. Performix StimFree utilizes a perfected dose of chromium to assist in building muscle and burning fat. Garcinia cambogia, a tropical fruit also known as the Malabar tamarind, is a popular weight-loss supplement known to block your body’s ability to make fat. Garcinia Cambogia also acts as an appetite suppressant. It has been suggested to keep blood sugar and cholesterol levels in check as well. Grionia Simplicifola is an African shrub containing the compound 5-HTP. It is thr largest source of the compound by weight. Grionia Simplicifola has been shown to hold anxiety and appetite-reducing effects. 5-HTP is a chemical byproduct of the protein building block L-tryptophan. This chemical works in the brain and central nervous system by increasing the production of the chemical serotonin. Serotonin affects sleep, appetite, body temperature and pain sensation. 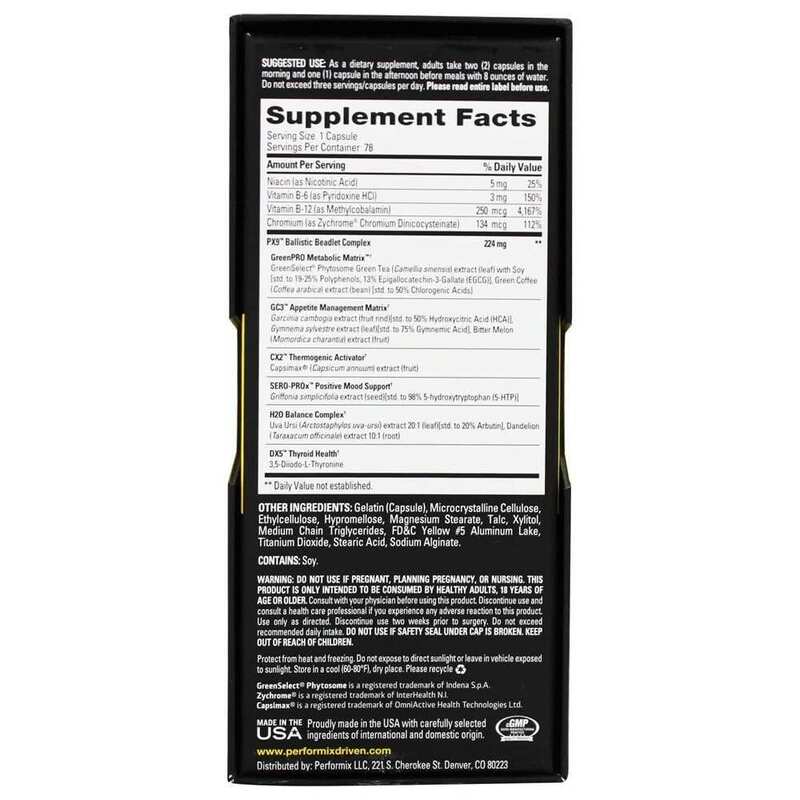 As a result supplementing 5-HTP is used to assist with sleep disorders, depression, anxiety, tension headaches, fibromyalgia, obesity and attention disorders. Uva Ursi is translated literally as “Bear’s Grape”. Uva Ursi is a fruit that bears are particularly fond of, with leaves used to treat infections and inflammation. Uva Ursi can reduce bacteria, reduce swelling and have a drying effect on tissues. Uva Ursi has been used for centuries as a mild diuretic and astringent, useful to sooth irritated and inflamed tissues. The herb neutralizes acidity in the urine, increasing urine flow, therefore reducing bloating and water retention, making it beneficial for weight loss. 3,5-Diiodo-L-Thyronine is a thyroid hormone metabolite designed to stimulate the thyroid gland and improve metabolic function. 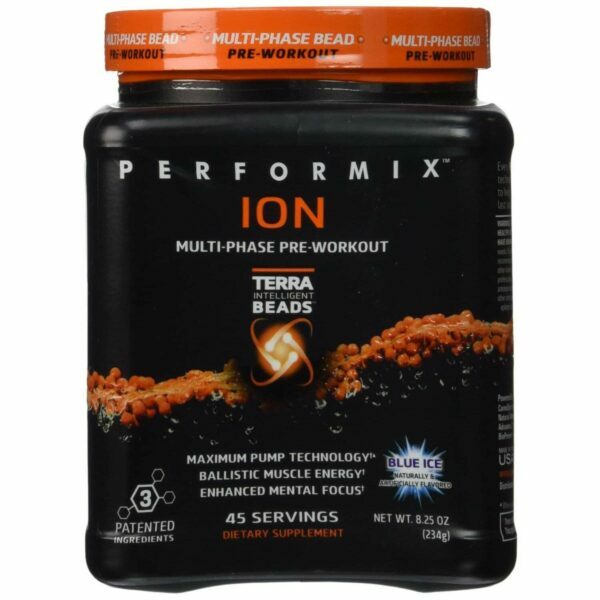 Research has confirmed it’s positive influence on insulin resistance, lipid metabolism, and mitochondrial function. Inactive ingredients in Performix StimFree include gelatin, microcrystalline cellulose, ethylcellulose, hypromellose, magnesium stearate, talc, xylitol, medium chain triglycerides, FD&C yellow #5 aluminum lake, titanium dioxide, stearic acid and sodium alginate. Also note that Performix StimFree contains soy. Performix StimFree should be taken as a dietary supplement. Adults should take two capsules in the morning and one capsule in the afternoon before meals with eight ounces of water. Do not exceed three capsules per day. Performix StimFree is most effective when combined with a reduced calorie diet and regular exercise program.